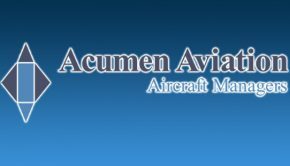 Dublin based Aircraft Lease Management Company Acumen Aviation has released its 2018 Operational Review. 2018 built on a strong year in 2017 with a further 10 staff added to the team. The company now manage over 600 assets and appraised over 200 across 60 countries. 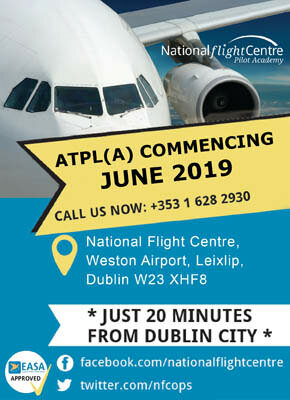 Full details are included in the graphic below. 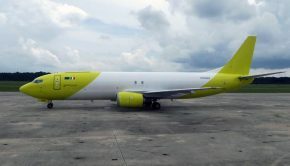 2018 also marked the launch of their new platform Sparta.aero . 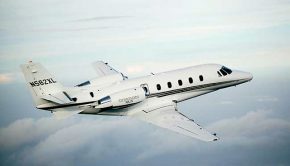 This platform promotes security, cloud connectivity and intelligence and is combined with first hand sector experience to produce the most comprehensive, intuitive and frictionless approach to managing fleets of aircraft. 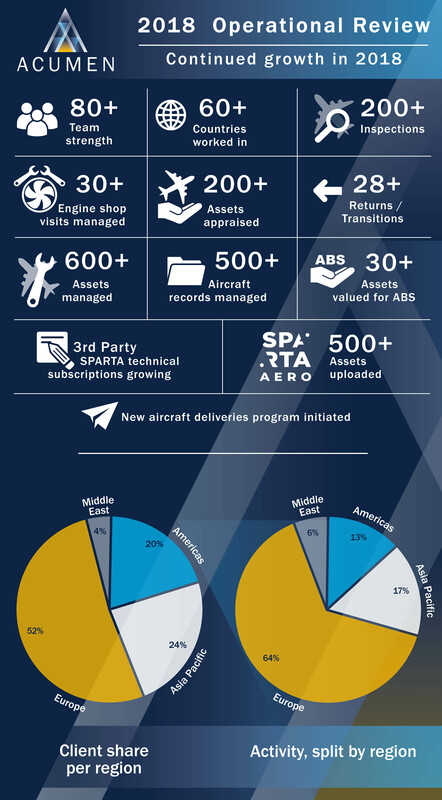 The introduction of SPARTA.AERO heralds a new era of how business in this sector will be conducted and brings with it some of the latest technological advancements, including artificial intelligence, machine learning and natural language processing. The architecture combined with these new technologies will result in a faster, value-adding experience. Acumen is a full-service aircraft asset manager with a global platform. Established in 2009, its headquarters is based in Ireland with offices in India, China and the USA. Acumen’s management team has over 300 years of cumulative experience with a permanent staff of over 80 people and has over 600 aircraft under varying forms of management.